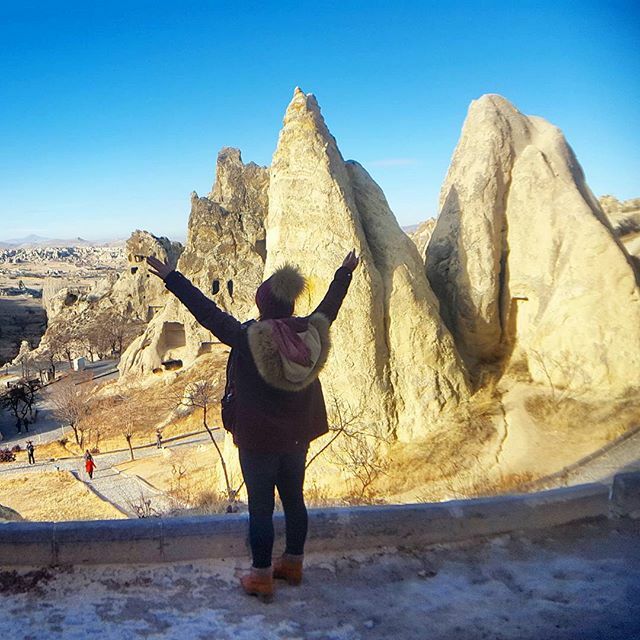 Experience the splendour of Turkey’s natural beauty and history in 10 magical days. 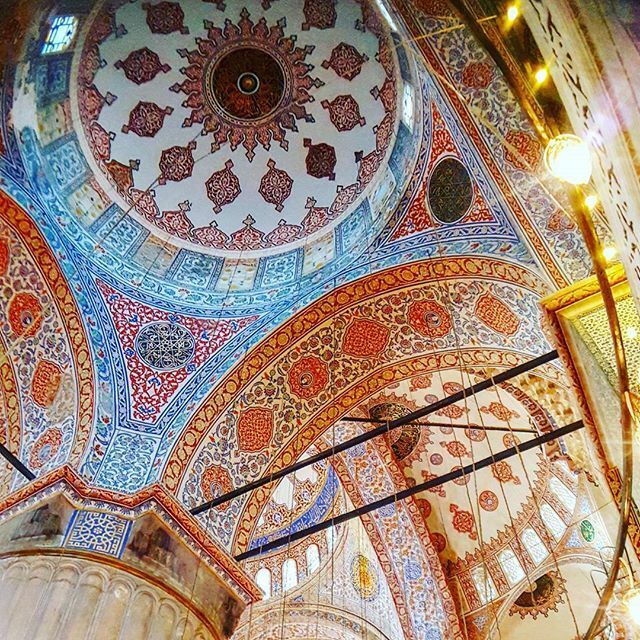 Visit sought-after destinations like Istanbul, Ankara and Kusadasi. Turkey is considered one of the lesser-known jewels of Europe and the world! It's here where the east meets the west and Europe and Asia connect. You're invited to a tour comprised of hidden gems & must-see highlights. Visit the ancient sites of Troy, Hierapolis and Ephesus. Step back in time and encounter the solemn battlefields of Gallipoli. Enjoy the hot springs of the terraces in Pamukkale. 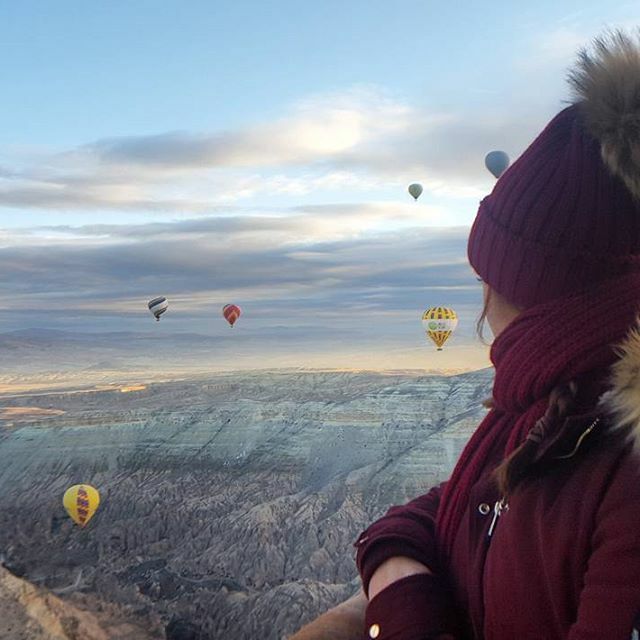 Jump in a hot-air balloon and see the beauty of Cappadocia. Or simply wander the modern bazaars in Istanbul. 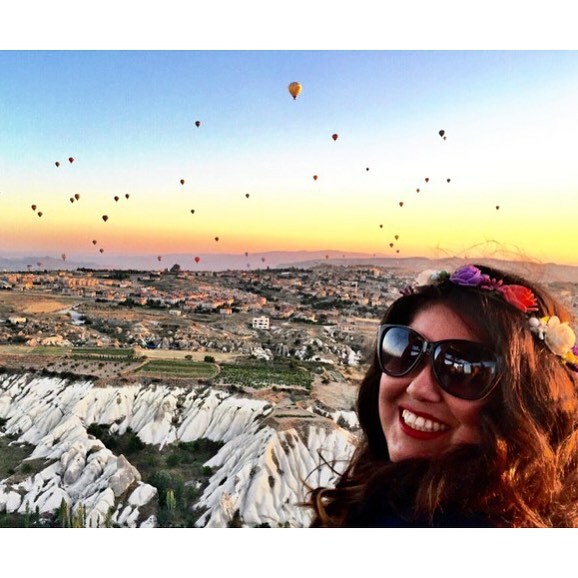 Turkey will leave you changed & send you home with countless memories. 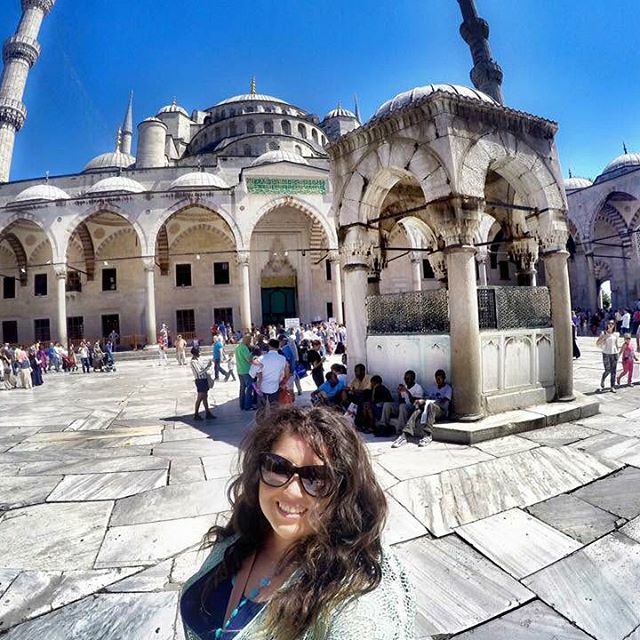 a city tour of Istanbul, time to explore the travertines of Pamukkale, a tour of the WW1 Gallipoli battlefields, a traditional Turkish carpet village experience and many more! 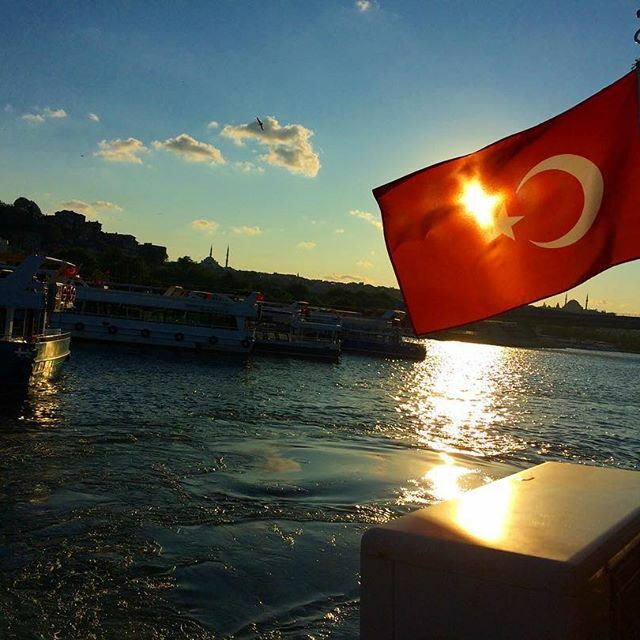 Welcome to Istanbul and your first day of this magical trip around Turkey! Get settled at the hotel and then the day is yours to wander through this vibrant city. 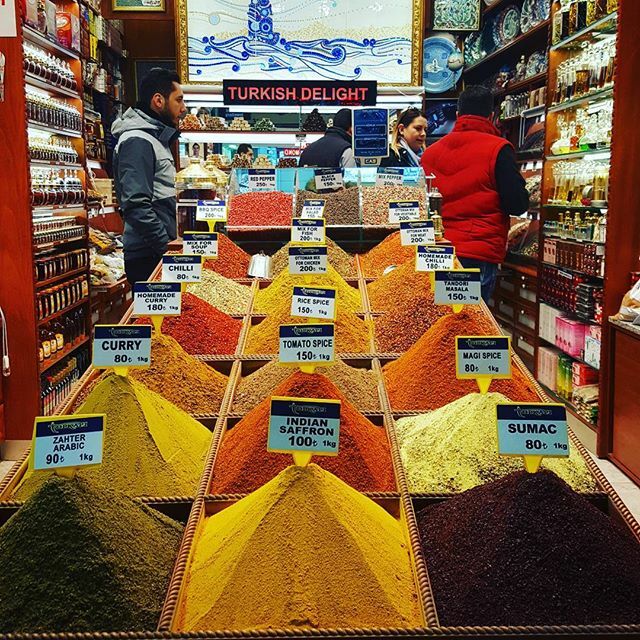 Catch a tram to the Grand Bazaar and get lost in the bustling market. 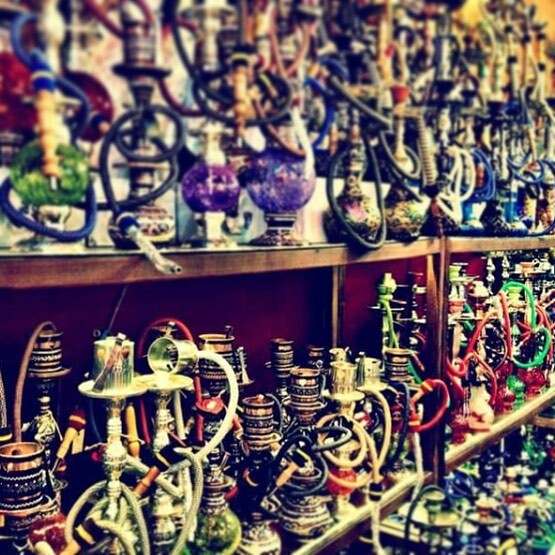 In the Bazaar there is an “alley” for gold, leather, bowls and even tea. Want to escape the crowd? Sip on some black tea as you sit on a rooftop terrace in the busy city. Enjoy the views and the call to prayer from the mosques in the background. We will transport you to the hotel as you arrive in Istanbul (transfer included in the tour price). 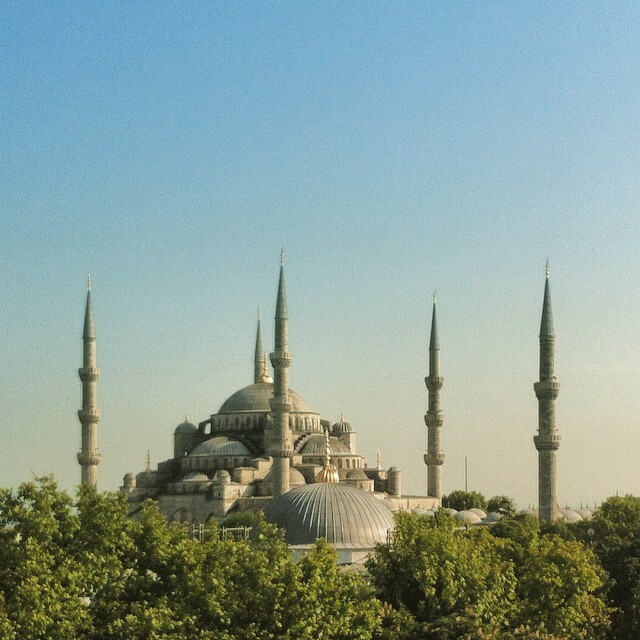 After breakfast we take you on a guided tour of Istanbul. Turkey is the only country to span over two continents! One side lies in Europe and the other, in Asia. 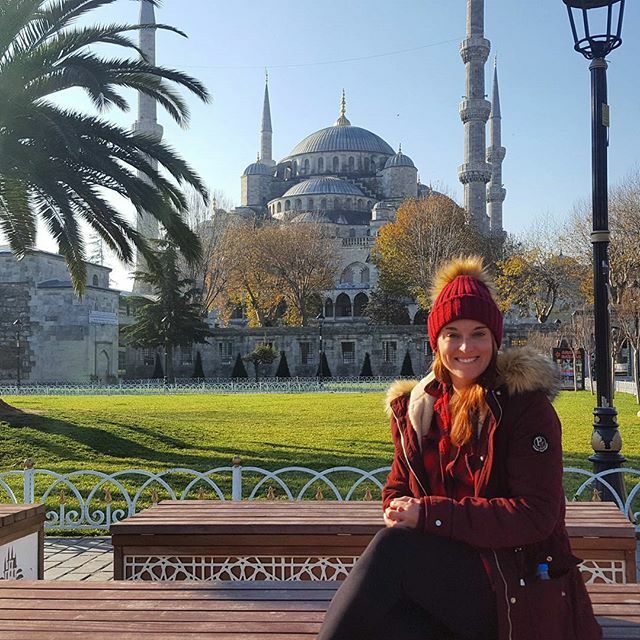 On our tour we will see famous landmarks like the Blue Mosque and Hagia Sophia (Aya Sofya). Topkapi Palace and the Hippodrome also provide a glimpse into the past. 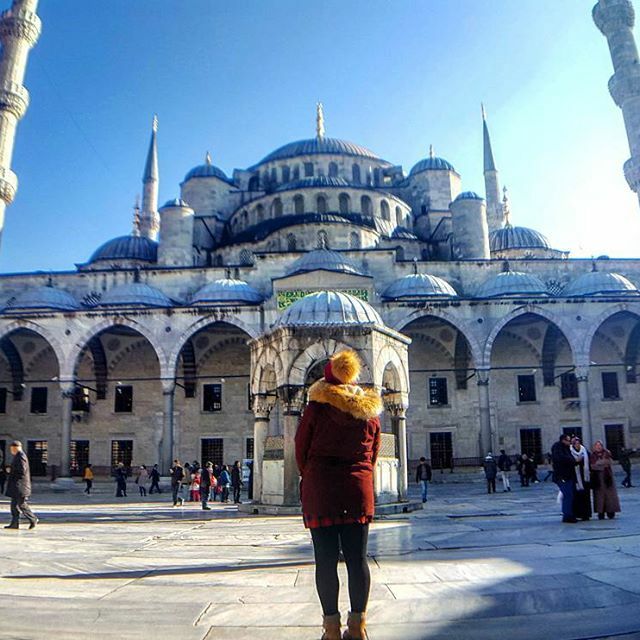 Istanbul city tour: Guided walking tour to see the famous sights of Blue Mosque, Aya Sofya, Topkapi Palace and Hippodrome.The local guide will share their country’s stories and secrets. Today we visit the WWI Battlefields of Gallipoli. 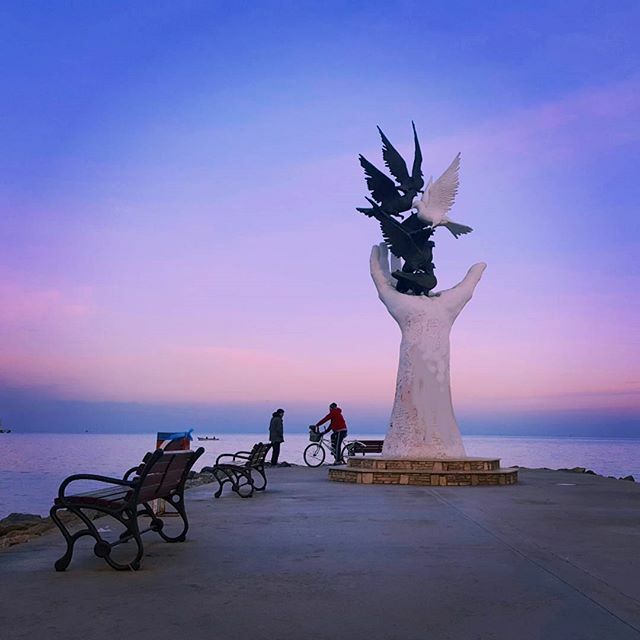 This is one of the most emotionally-touching places in Turkey. The tour includes visits to the Lone Pine and Chunuk Bair Memorials, ANZAC Cove, The Nek and Johnston’s Jolly. The 25th of April is commemorated in Turkey each year as ANZAC (Australian and New Zealand Army Corps) day. This morning we take a step back in time as we visit Troy. 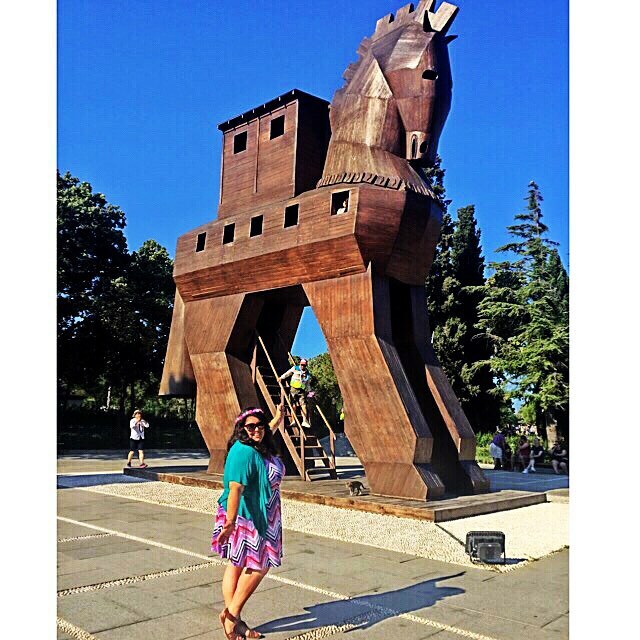 This is the home of the famed Trojan Horse and the Trojan War. We also tour the magnificent acropolis of Pergamum. Its impressive temples and library made Pergamum a renowned cultural and political centre in its time. Tour Troy and learn about the Trojan War. Wander through Pergamum’s temples and library. 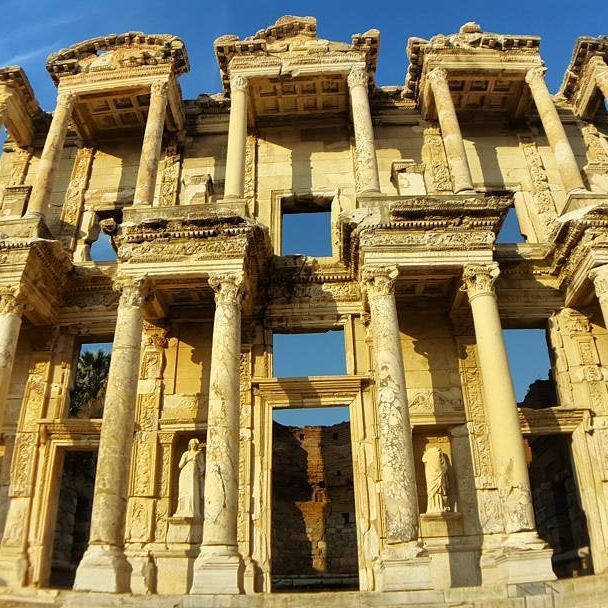 Immerse yourself in history today with a guided tour of Ephesus and a visit to the site of the Temple of Artemis. Feel the mystical atmosphere of the ancient city and theatre. Then we move to the former Greek village of Sirince, meaning ‘pleasant’. According to legend, it used to be called ‘Çirkince’ (‘ugly’) by freed Greek slaves so that others wouldn’t follow them there. Our final stop is at a carpet village. Carpet weaving has long traditions in Turkey. We learn how the carpets are made by hand and what determines their value. See how people used to live many, many years ago. 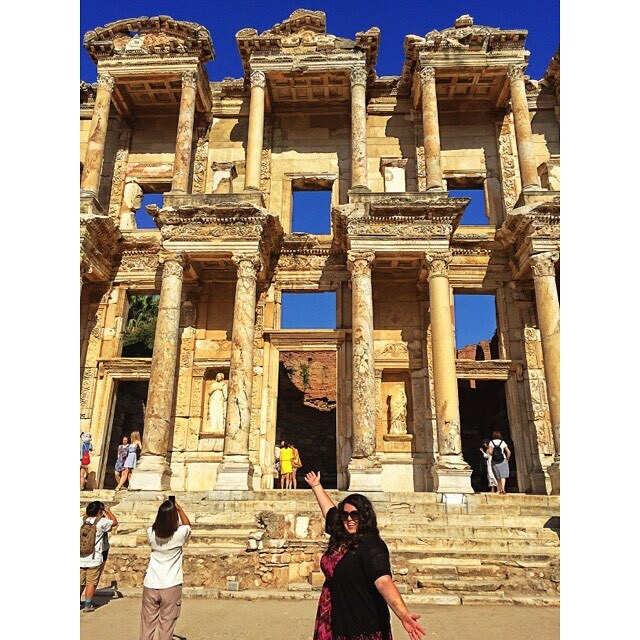 Ephesus and the Temple of Artemis give us a glimpse of what an ancient lifestyle entailed. Sirince is famous for its fruit wines. Experience the craft of traditional Turkish carpet hand-weaving at a carpet village. This morning we will enjoy a display of local handcrafted leather goods. 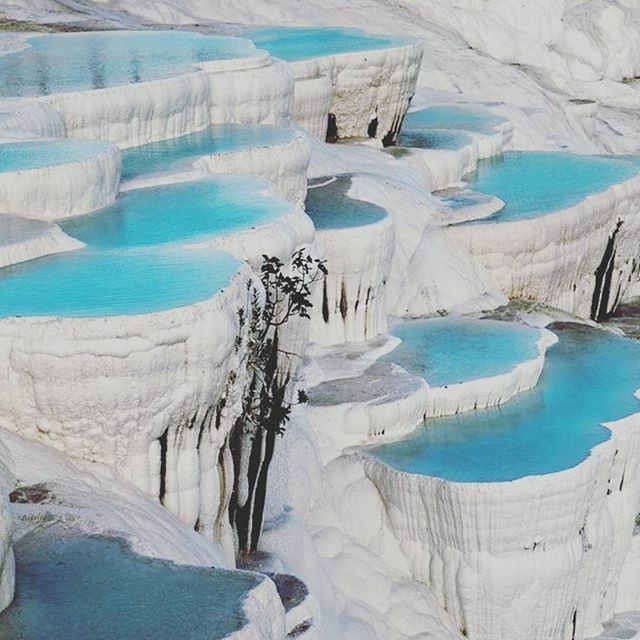 Then we make our way to one of the tour highlights - the magnificent white calcium terraces, known as Travertines, in Pamukkale! 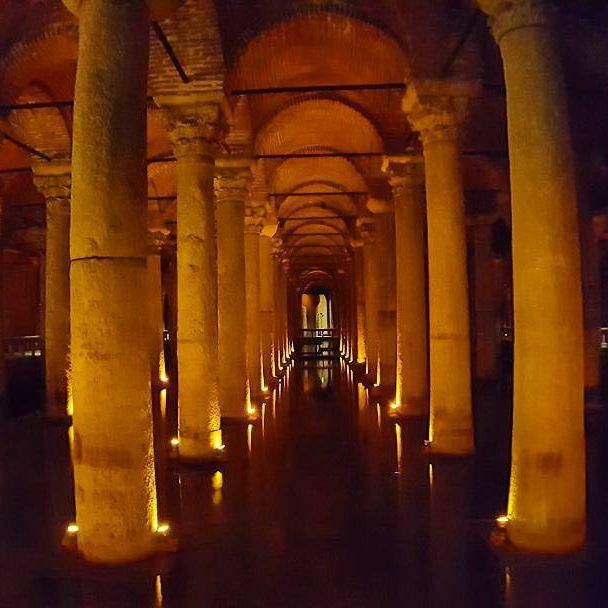 Take a dip among ancient columns in the hot springs that were used in Roman times for their therapeutic powers. We also tour the ancient city of Hierapolis and see the theatre and museum. ‘Pamukkale’ means ‘cotton castle’ - what an accurate description of this famous landmark. The museum found in Hierapolis has been declared a UNESCO World Heritage Site. Today we travel along the ancient Silk Road visiting Sultanhani Caravanserai. A caravanserai refers to a roadside inn where travelers used to rest. Follow in the footsteps of all the traders that came before! We also make a stop in Konya at the Mevlana museum along the way. This is home to the mausoleum of the famous poet, Rumi. 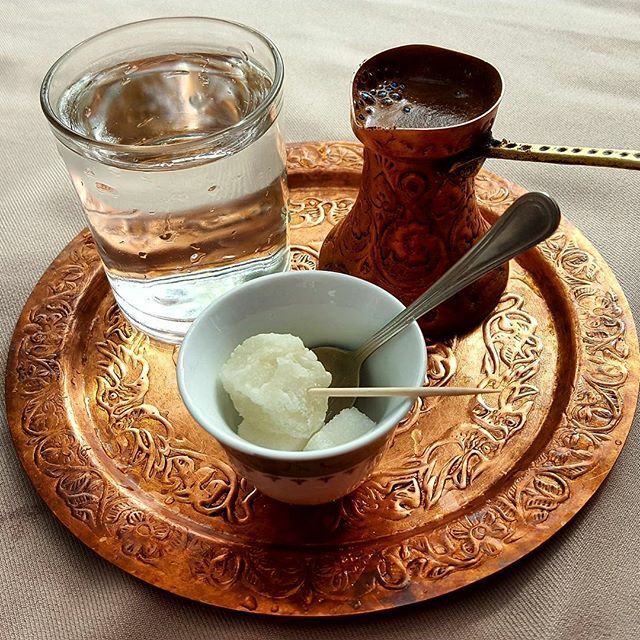 Don’t miss out on the optional traditional Turkish folklore this evening! 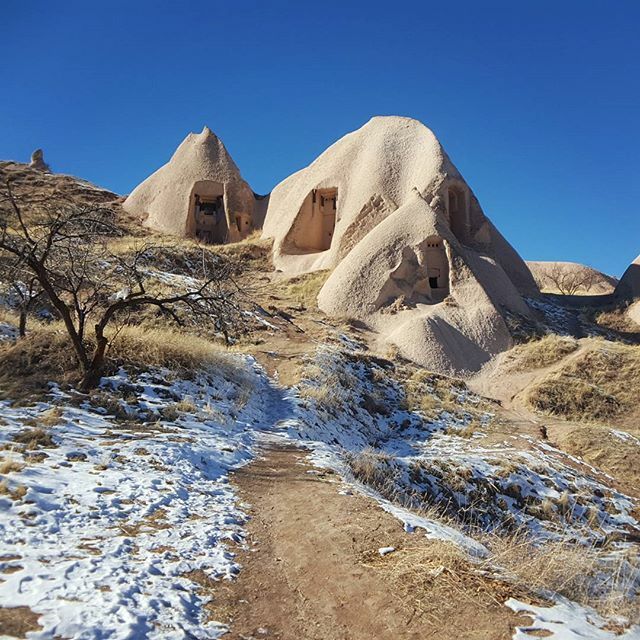 Marvel at the lunar landscape of Cappadocia through the Goreme Valley Open Air Museum. 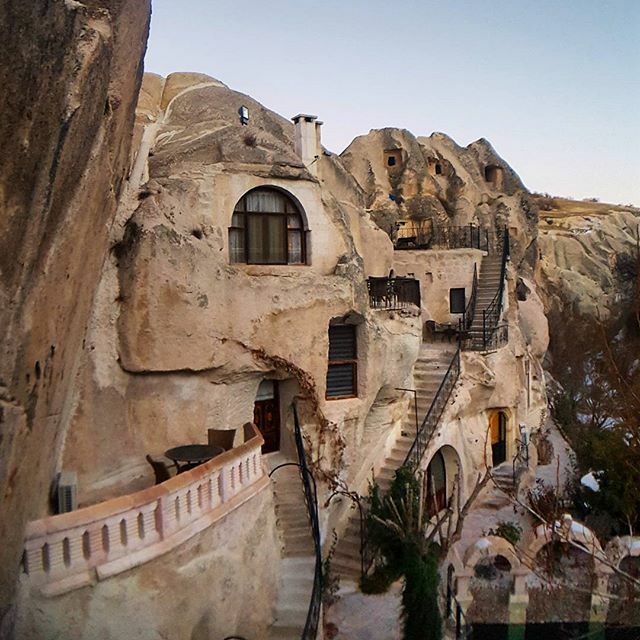 The museum is the first place travelers visit when going to Cappadocia. This array of rock-cut churches are bound to leave travellers awestruck. 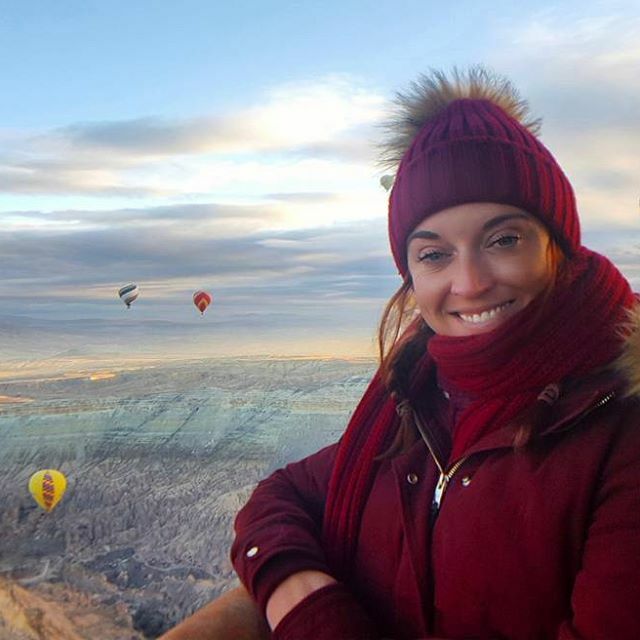 Why not jump in a hot-air balloon and see the fairy chimneys from above? Alternatively you could explore the many levels of an underground city. 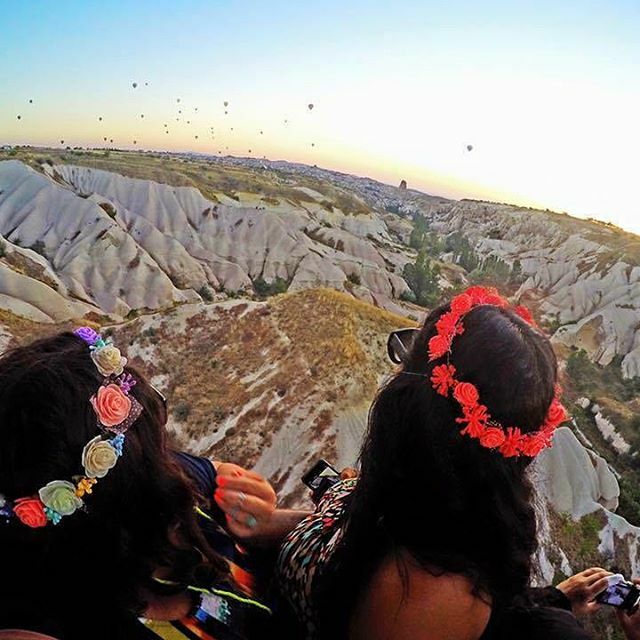 Goreme has been a UNESCO World Heritage since 1984. We make an early-morning departure to the nation’s capital, Ankara. Here, we visit Anitkabir, the mausoleum of the famed President Mustafa Kemal Ataturk. In 1923, Ataturk declared Ankara as the capital city of modern Turkey. This bustling capital is famous for its performing arts. 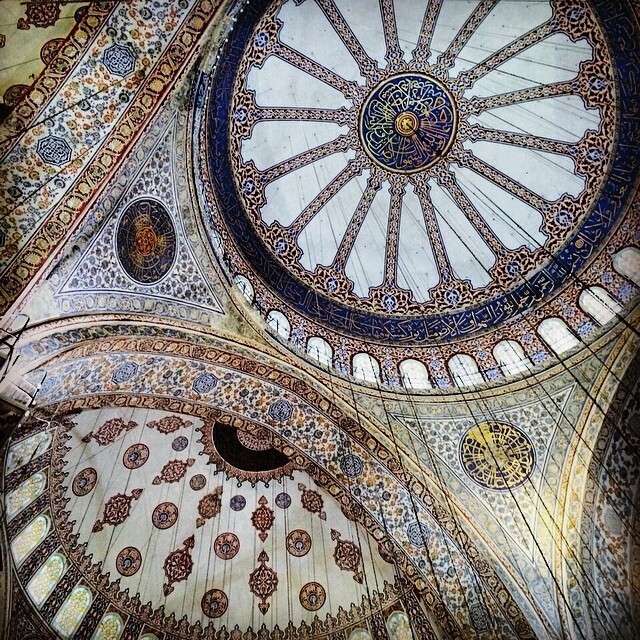 After exploring our last stop on our Highlights of Turkey tour we head back to Istanbul. The bustling capital of Turkey, Ankara is home to the State Opera and Ballet as well as Presidential Symphony Orchestra. Throughout the city you’ll find several theatre companies. It’s also home to the Anitkabir mausoleum. We enjoy our final Turkish breakfast together as our tour comes to an end. Remember to exchange details so you can swap all those photos and relive the magical memories! 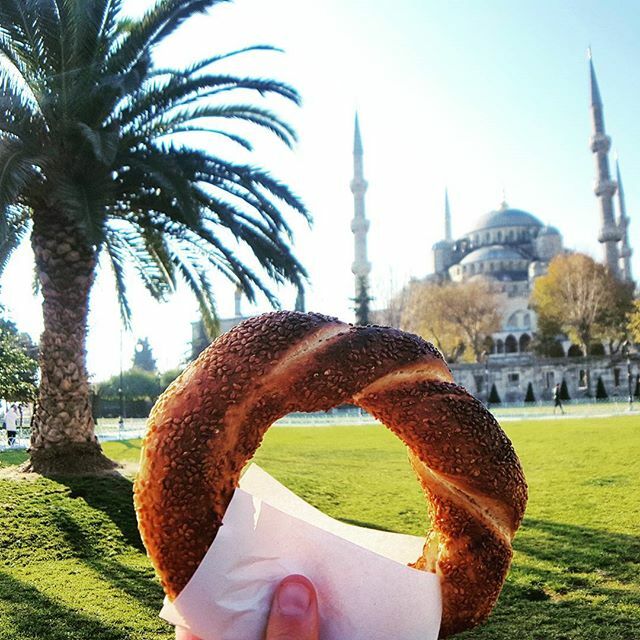 Your tour ends in Istanbul after breakfast. 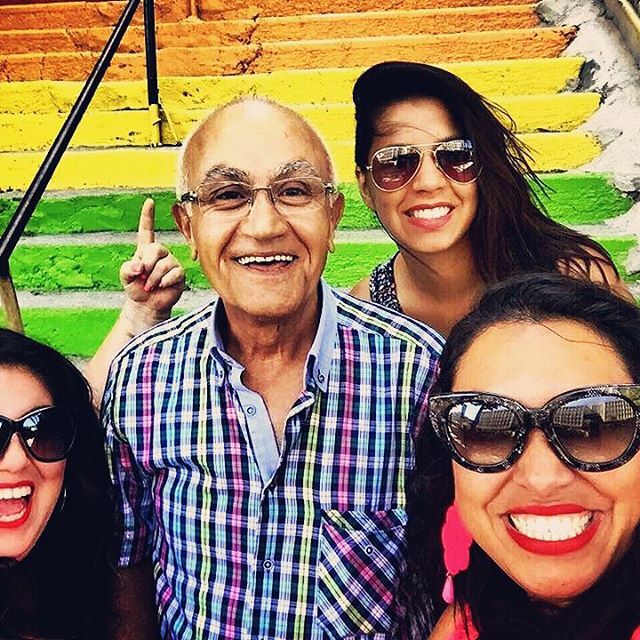 Make sure to exchange contact details with your new-found travel friends, and share your amazing tour memories with us using the hashtag #ExpatExplore! A great night out where dinner, unlimited beer, wine, Turkish Raki, soft drinks and entertainment is included in the price. The show features belly dancers, traditional folk dancers and traditional Turkish musicians. This option is available both pre and post tour in Istanbul. At 8pm we will pick you up from your hotel and transfer you to the boat to sail up the Bosphorus. 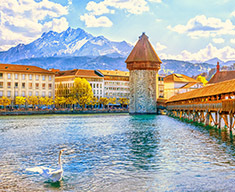 The waterway lies between Europe and Asia and passes under the suspension bridges whilst viewing Ottoman summer palaces, waterside mansions and modern villas lining the European and Asian coasts. The panoramic view of Istanbul from the Bosphorus at night and dinner will both be memorable. Cruise between two continents on the stretch of water that separates Europe from Asia. The ferry departs every few hours zig-zags back and forth from continent to continent. 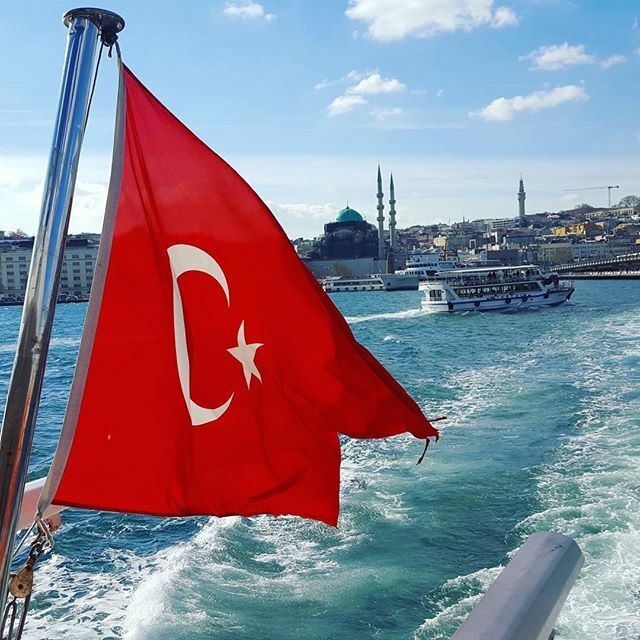 Enjoy spectacular views from the very end of the Black Sea and Istanbul. The journey takes the majority of a day and easy to arrange on your own by heading down to the ferry port. A nice option if you wish to escape from the bustling city for a day. The Islands are situated just off Istanbul in the Marmara Sea. The best island to visit is Buyuk Ada (Big Island). There are no vehicles allowed on the Island, only horse and buggy and bicycles. Easy to arrange on your own by heading down to the ferry port. 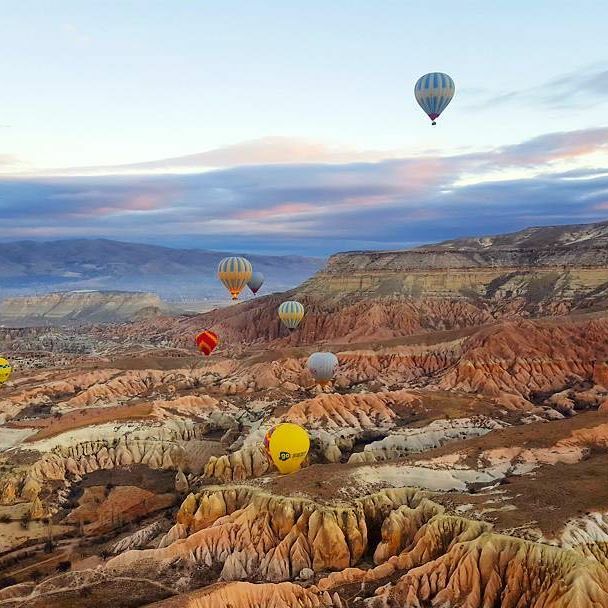 Start the day with a balloon ride over the moonscapes of Cappadocia. The experienced pilots take you deep into the valleys and rise as high as 2000 feet. A short flight is 45 minutes minimum. A traditional Turkish bath will usually consist of relaxing in a sauna for a while, then moving to another room where you will lie on a marble slab. The masseur will come and scrape all the dead layers of skin off your body with a exfoliating glove before you are smothered in suds and washed clean. A bath approximately takes around 1 hour. Most nationalities can purchase an e-visa in advance. 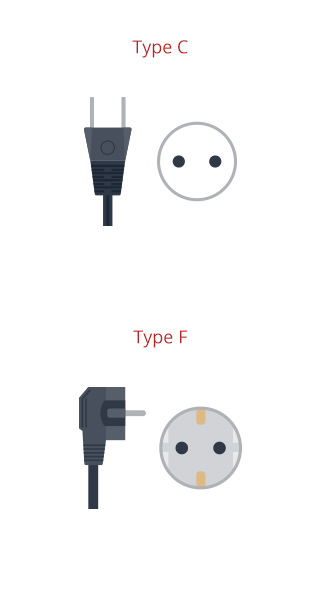 Please double check here to confirm. Partners: When you book for more than one person, we will by default group you together in a room (unless you specifically request us not to). If you are unequal numbers (3, 5, 7 etc.) we will try to organise a triple room. If we are unable to then the remaining traveler will be roomed with another passenger of the same gender. Your tour starts and finishes in Istanbul. Please have a look at our essential tour information page for detailed information. Your departure date, time, airline, flight number and airport. Certain nationalities may require a visa for this tour. Please check the pre-departure information for more information. 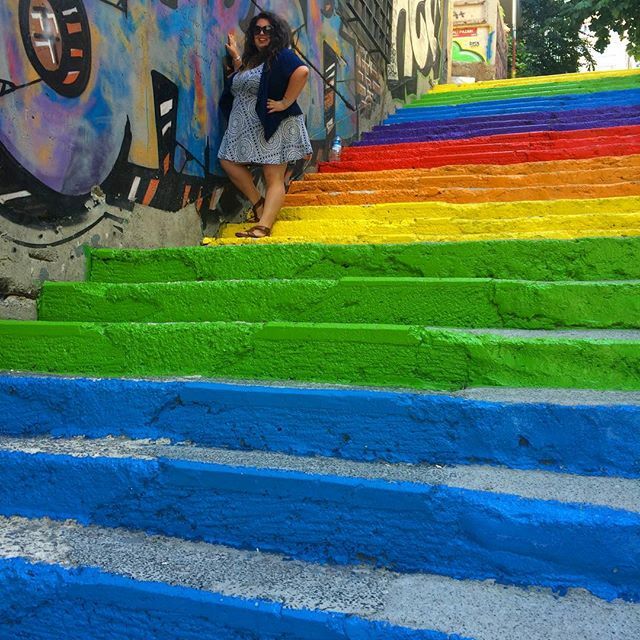 Is Turkey a safe place to travel to? Turkey has a low rate of crime and corruption, and travelling here is generally considered safe and hassle free. Your tour leader will be on hand to offer local advice on each area you visit. The Foreign & Commonwealth Office (FCO) provides travel advice for each destination we visit – each country has a summary and general information as well as advice on safety & security, local laws and customs, entry requirements and health. We have worked with our partners in Turkey to secure excellent accommodation. On this tour, we use mostly 4 and 5-star hotels. During this tour, you will stay in twin share rooms, and, if you are a single traveller, you will be roomed with a fellow traveller of the same gender, unless you pay the single supplement.